Chocolate Cake Shake is a rich, decadent, over the top chocolate shake with chocolate cake mixed in with the ice cream. 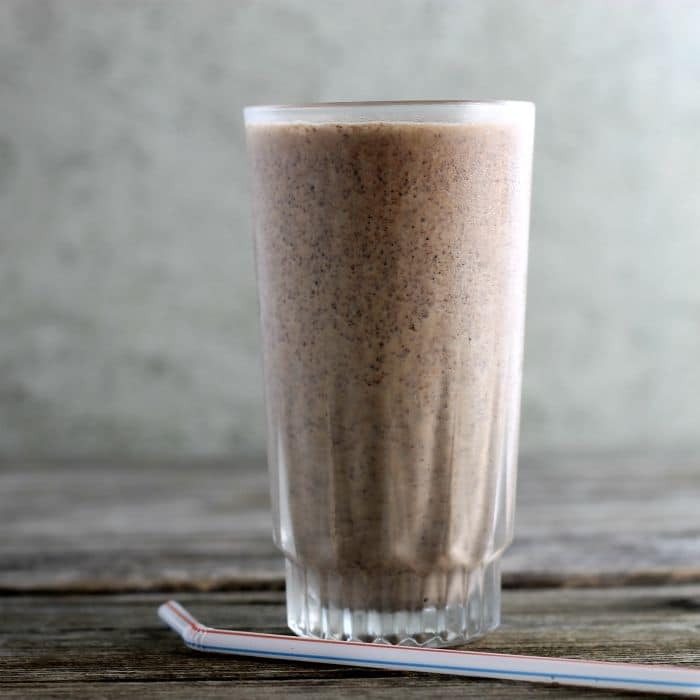 Chocolate cake shake is for those of you that can’t get enough chocolate in your life. 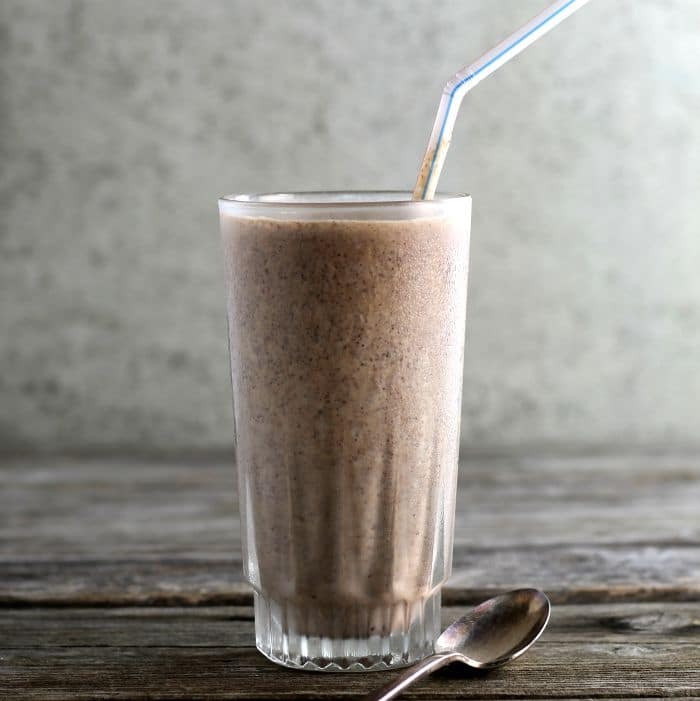 This rich and creamy shake is so good that I will guarantee that it will knock your socks off. Oh yeah, it is that good. If you are from the Chicago area or have ever visited the area, I am pretty sure that you have heard of the restaurant chain called Portillo’s. I know that they have expanded and are in a few different states now, but I have only been to the locations in the Chicago area. And let me say that when we go to Chicago to visit family we always have to make a stop for a meal at Portillo’s. It’s is always one of the highlights of the trip to Chicago. They serve great sandwiches such as Italian beef, Italian sausage, Chicago style hot dogs, and the list goes on. But that is not the only thing that they offer they have this chocolate cake shake on the menu. To tell the truth, I have never ordered the shake myself, but it is my daughter Krista’s favorite. One of the last times she was at home I mentioned that I was going to make the shake while she was visiting, so she could let me know if the flavor of the one matched the one at the restaurant. Believe me; I did not have to ask twice. I got thumbs up for the flavor of my shake. 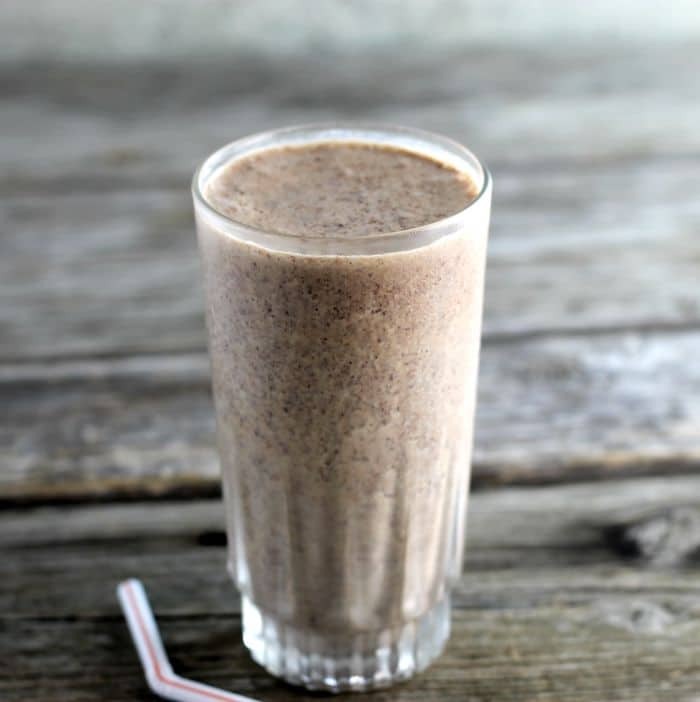 For this shake, you will need vanilla ice cream, hot fudge, chocolate cake with chocolate frosting, and maybe a splash of milk if it is too thick. The chocolate cake with chocolate frosting can be leftover cake or I made a small 8-inch cake for this. The hot fudge can be store bought chocolate syrup if you like. I am sure that you will love this Chocolate Cake Shake! Add the vanilla ice cream and chocolate topping to the blender. Blend the two ingredients together. Add milk if too thick. Add the chocolate cake and pulse until the cake is blended in. Serve! Add milk if needed or to make the milk shake the consistency of your choice. 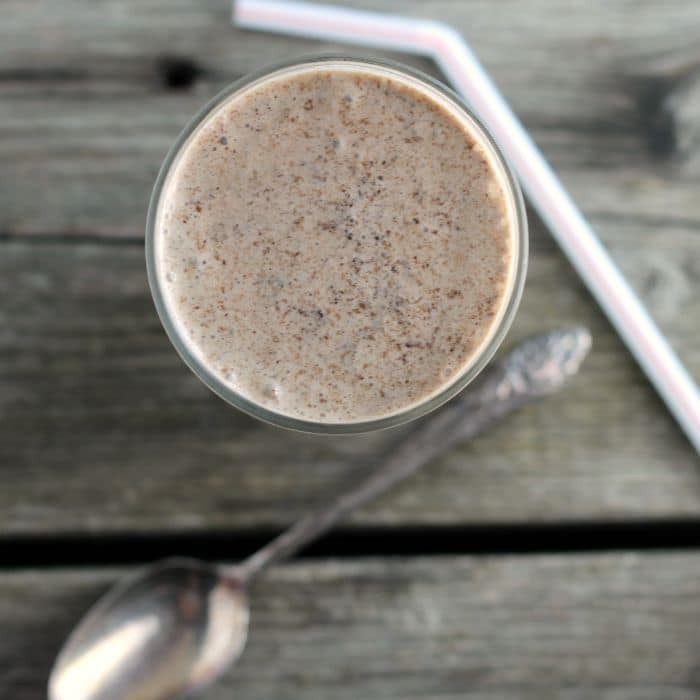 Sounds like a perfect drink for shake and chocolate lovers. Wow! never thought of adding an actual cake to a shake like this, sounds fabulous! This is absolutely the shake of my dreams! It looks amazing, Dawn! YUM! Oh, it looks delicious! Bill was just talking about a chocolate shake so this is a must try. Thanks! Oh, my. I have a feeling my family (true blue chocoholics!) would inhale this chocolate shake!!! YUM! Very cool, Dawn. And fun to day. Love the title of the drink too. What’s not to love?